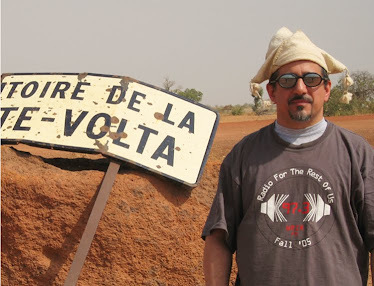 I have a bunch of new releases and new reissues from West Africa in hand this week, and I'll feature them in this week's first two sets. 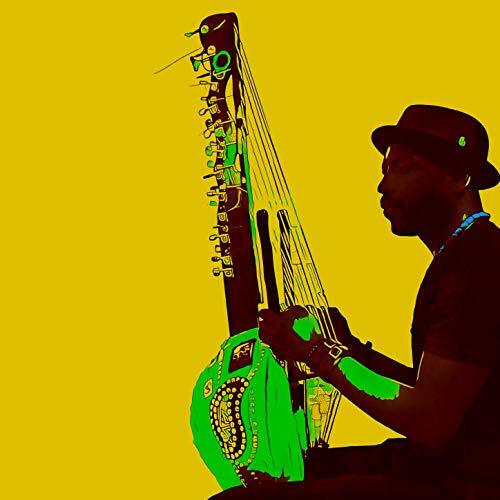 You'll hear kora players Dawda Jobarteh (illustrated above) from The Gambia and Senegal's Sourakata Koite, vintage salsa Senegalaise by Star Band De Dakar, juju from Nigeria's Sir Shina Peters and more. You'll also hear a track from Lobo Marino's wonderful new live album set among related artists working in Indo-Pakistani devotional music, and we'll finish up with a set of what Brazilians call MPB: musica popular brasileira or Brazilian pop music.